Some good pair of sunglasses are like daily wear and also my top favorite travel accessories all the time. I don’t forget to wear stylish and protective sunglasses during my every trip. It’s also kind of must-have carry on essentials for me. However, sunglasses are not just a part of a fashion accessory to showcase your lifestyle and personality but also to protect your most valuable eyes from the harmful UV rays. 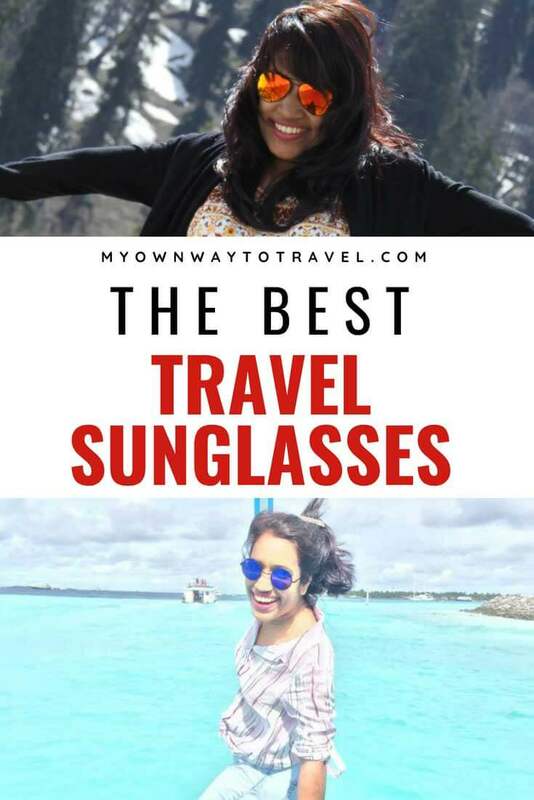 So here I’ve listed some of my favorites to help you to select the proper and best sunglasses for travel. There are many things require to consider before selecting the best travel sunglasses. If you’re more on adventure and water activities, then different polarized sunglasses are the perfect one for you. You might also like to wear eco-friendly sunglasses those at the same time stylish, natural and also supports sustainable tourism. Many prefer stylish but cheap sunglasses, and some always go for top brands sunglasses. So it all depends on your choice, style, the shape of a face, mode of travel, and budget. I personally believe in trying a different shape of sunglasses; some top choices are aviator sunglasses, oversized sunglasses, and round sunglasses as well. I like to go for any brand according to my budget and Ray-Ban is my favorite eyewear brand. Moreover, it is always recommended to give importance to eye comfort over anything before selecting the best sunglasses for travel. So, it is to check whether your favorite and brand sunglasses are UV protective or not. The following all sunglasses are not only stylish and protective but also comfortable to use. Furthermore, I’ve highlighted all the other aspects. You can select for you according to your necessity or present your near one as a travel gift. 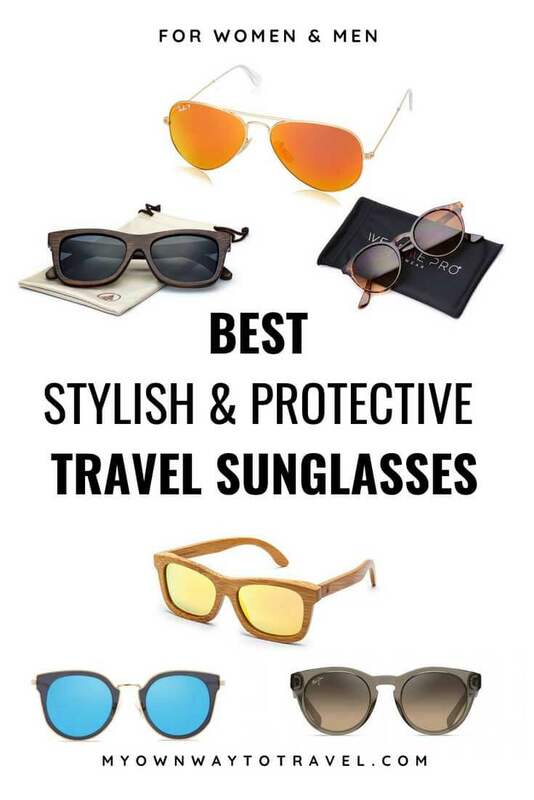 3 Click To Save The Best Travel Sunglasses On Pinterest Board! Do you like aviator sunglasses? Ray-Ban 0rb3025 is a unisex sunglasses and available in a different shade of colors. This comes with plastic metal frame and looks perfect on any face shapes. The 100% UV protection feature makes Ray-Ban always the best sunglasses brand for eye protection. Ray-Ban polarized sunglasses can be one of the best beach essentials or wear in any general outdoor. 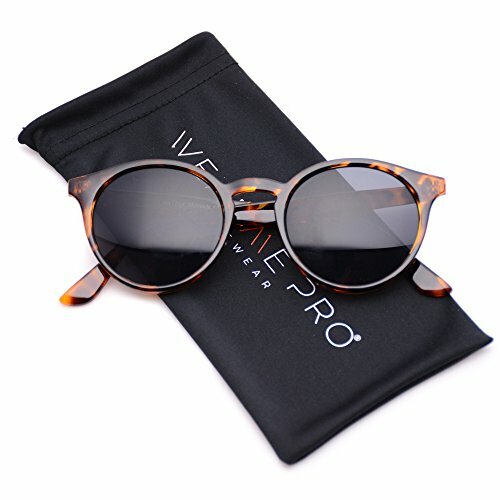 WearMe Pro is one of the stylish and affordable sunglasses for women and men of all ages. The Classic Small Round Retro WearMe Pro Sunglasses is available in different color shades. The weight of the sunglasses is light, gives comfort, and you can nicely keep inside the microfiber pouch. They are durable and also suitable for outdoor wear and travel. This eyewear brand supports the local charity by providing affordable sunglasses. Maui Jim is one of the top rated sunglasses brands. The best polarized sunglasses you can trust to wear for getting maximum glare protection during any adventurous trip. The round shaped and cat-eye styled Maui Jim Women’s Dragonfly is also available in two more colors and feature PolarizedPlus2® technology. If you want to expend some extra money on sunglasses, then consider Maui Jim women’s polarized sunglasses to buy. The perfect one for stylish female travelers and also easy to use. Looking for some more polarized Maui Jim sunglasses? Check out my Amazon page for the more stylish collection of sunglasses that suits your look and style. GEARONIC TM Sunglasses are beautifully handcrafted natural sunglasses and made from original bamboo. The polarized eco-friendly sunglasses are too comfortable, lightweight and stylish. You can wear during any water activities like kayaking, paddle boarding, and canoeing. 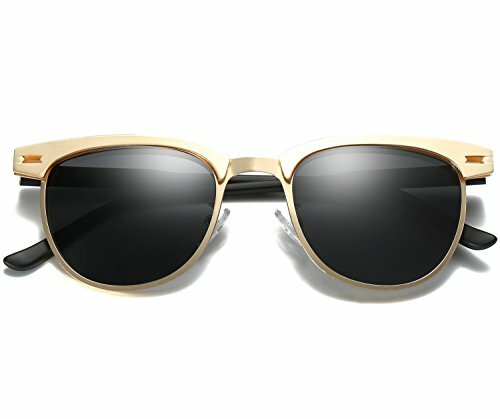 It has many vintage shades and can also be wear as best beach sunglasses for summer. The best part is this outdoor lifestyle brand is best for environment. Each pair of sunglasses is easy to use and made of durable fibers. The Wayfarer style sunglasses not only gives you stylish look but also UV protection. 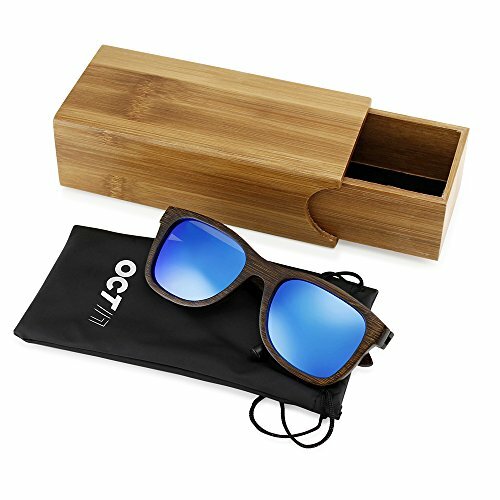 You’ll also get wooden case to clean and protect your eyewear. 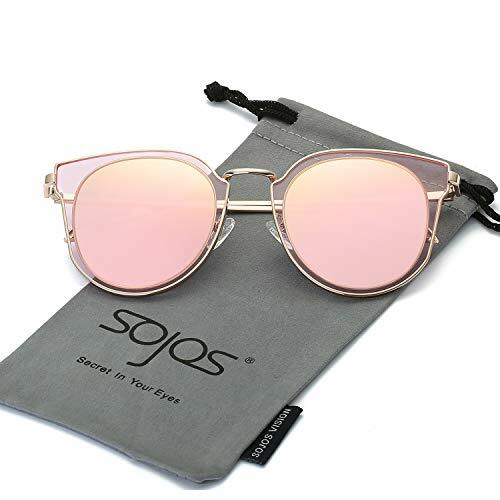 SojoS Fashion Polarized Sunglasses looks good on both women and men. 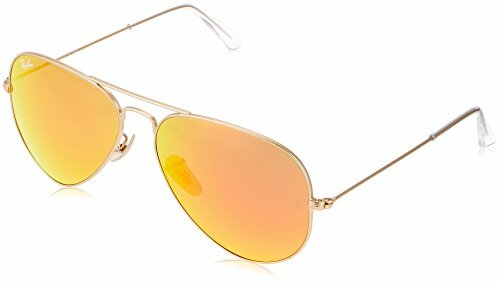 The polarized metal framed mirrored lens SojoS SJ1057 is the stylish best cheap sunglasses for travel or daily wear. 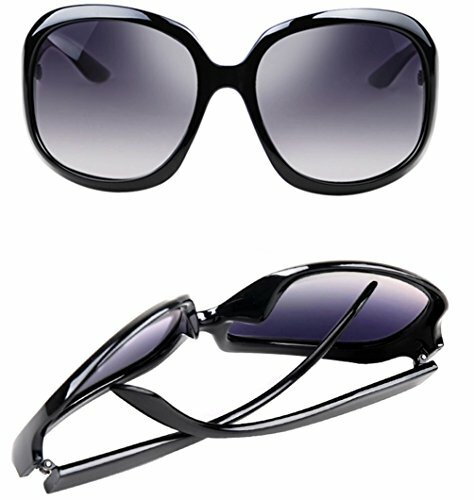 One of the best sunglasses for UV protection as feature UV400, keep your eyes healthy and safe from harmful radiations. The durable fashion sunglasses are also available in a different funky shade of colors. If you’re looking for best polarized sunglasses under $50, then Joopin Semi Rimless is the perfect one for you. They are durable, and weight is light. The cool retro brand is best sunglasses for travel and any outdoor activities like trekking, motorbiking, skiing, climbing, and fishing. It gives 100% protection to your eyes from harmful UVC, UVA and UVB rays. It is available in many colors, and the price is affordable. ATTCL sunglasses are one of the best oversized sunglasses for travel and give you total comfort. The polarized sunglasses for women feature Seiko technology which helps to provide a clear vision and block harmful light. The fashionable women’s ATTCL eyewear brand offers lifetime breakage warranty on composite lens and frames. 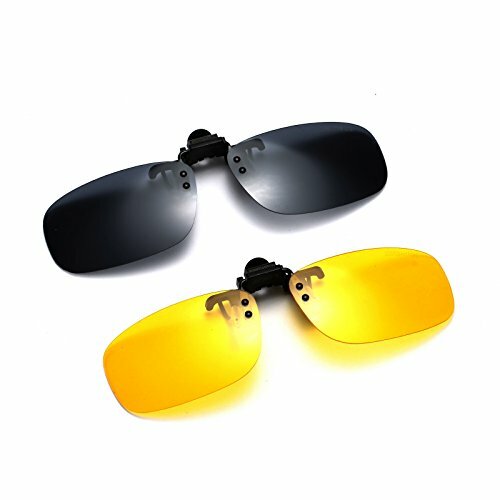 The best protective sunglasses are available in different colors at a minimum price. 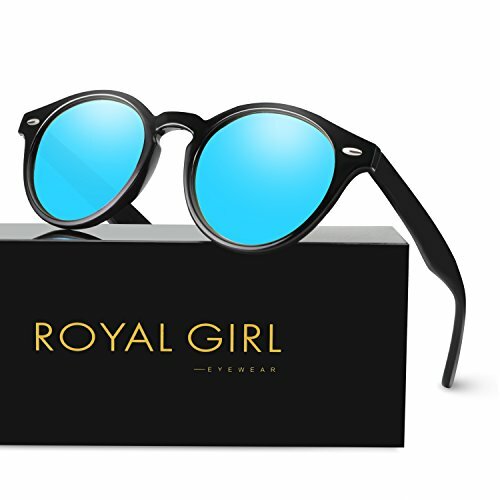 MEETSUN ROYAL GIRL Round Polarized Sunglasses is the best sunglasses for the beach and other outdoor activities during the trip. 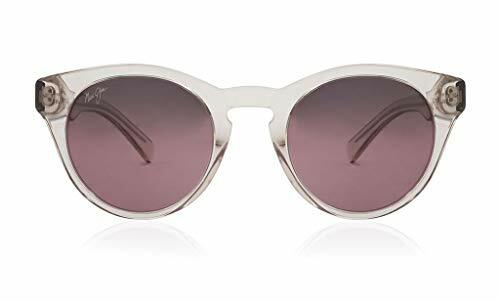 It got different vintage mirrored shades and prevent to damage your eyes from UVB and UVA radiations. If you don’t want to expend much on sunglasses but looking for the stylish and durable one, then go for it. However, this unisex lightweight sunglass does not suit for tiny faces. CAXMAN Polarized Clip-on Sunglasses are best for sports and outdoor adventures like climbing, driving, hiking, golfing, and fishing. The prescription glasses will protect your valuable eyes anytime from day to night harmful light. The perfect eyeglasses for night use and must wear while driving during this hour. The lightweight rimless sunglasses for women and men are available in different colorful shades. Either you can select plastic or metal frames. Just a cool fashion eyewear for any weather while traveling and also offers lifetime breakage warranty. GQUEEN Retro Round Steampunk Polarized Sunglasses is suitable for outdoor sports and activities. 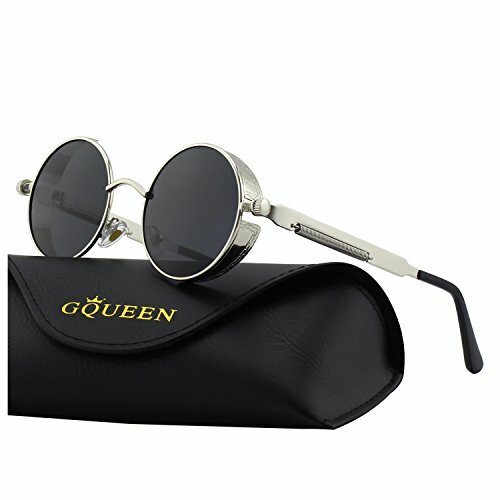 Men and women both can wear this fashionable GQUEEN MTS2 sunglasses. This 100% UV protective sunglasses are comfortable for your eyes, provide clear vision by reducing glare. 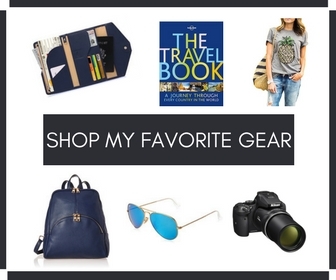 Click To Save The Best Travel Sunglasses On Pinterest Board! What is your must-have travel sunglasses brand? 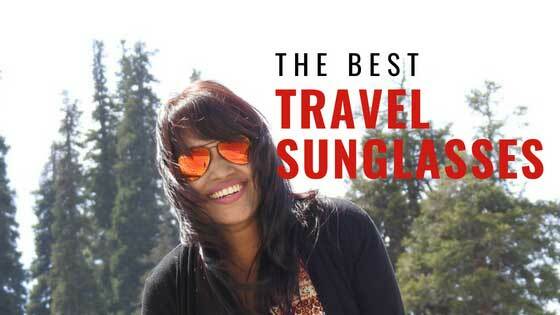 Tell me your pick from the listed best sunglasses for travel or share your particular choice. Never leave home without my ray bans!! Choosing the right sunglass can be a difficult task. Thank you for all the information. My favourite is definitely the Joopin Semi Rimless! The sun glasses look great and functional, and so many stylish designs to choose from! Thanks for the showcase and I couldn’t travel anywhere without a few pairs of nice sun glasses! I am loving some of the choices here especially the bambo and the royal girl. I need to buy a new pair soon. Raybans are my go-to sunglasses. I don’t spend a lot of money of stuff but I do on sunglasses. Great useful article. Most of the information is really helpful to me. Thanks for sharing this article. Need new sunglasses? Fentoshop rounded up the best sunglasses for women in USA to keep your eyes healthy. Thank you and good to know about Fentoshop sunglasses! Nice article. Really loved this one! Looking for amazing custom aviator sunglasses? Just visit sunglassville and grab amazing sunglasses with the lowest possible price. Aviator sunglasses are also my top choices, thank you!